Are you interested in finding out what careers exist in Asian Studies? 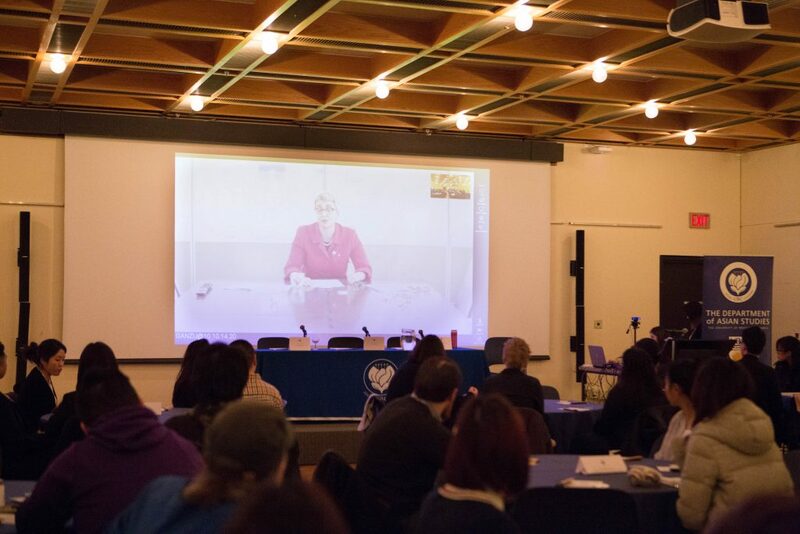 Annually, we invite some of our most notable alumni back to UBC. Our Careers Nights are famous for our free and scrumptious catered dinners, invaluable advice from our amazing alumni, and our awesome free Asian Studies swag! 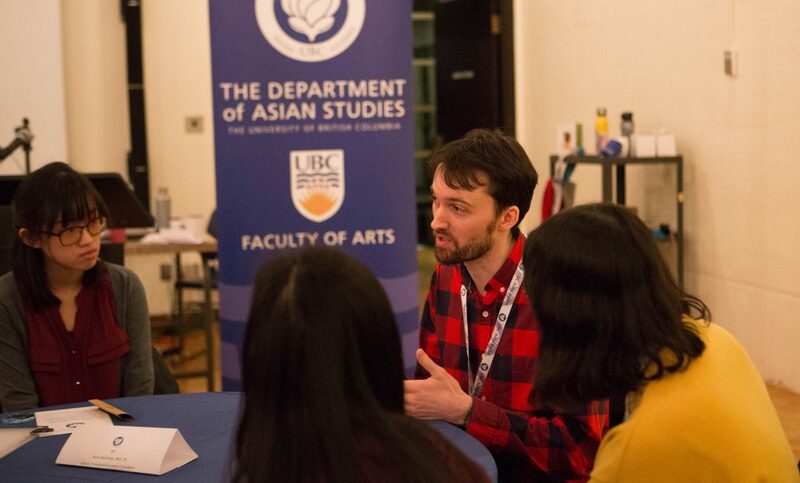 These annual events, held in February or March of each year, are open to students who have declared or are potentially interested in declaring a major in Asian Studies, and alumni who are interested in sharing their personal insight and experiences. Literary translator, Nick Stember, sharing his experiences with Asian Studies students at the 2018 Careers Night. Rachael Bedlington, Consul General of Canada in Guangzhou, China speaking at the 2018 Careers Night.